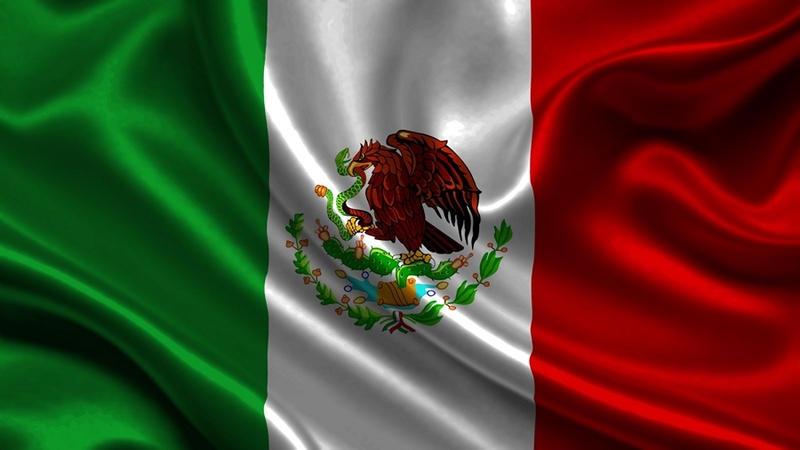 It has become mandatory to file a Declaration of Use in Mexico that certifies the use of the trademark by the owner in this country further to the changes made by the Mexican law on Industrial Property since 10th August, 2018. The above said Declaration should be filed within three years from the first registration and in any case on the occasion of the trademark’s renewal. Failure to submit the declaration of use will result in the cancellation of the trademark from the Mexican Trademarks Office.